Can You Eat Carbohydrates When You Have Type 2 Diabetes? One of the first things type 2 diabetics are told is how carbohydrates are not good for their blood sugar. Carbohydrates can be a confusing topic for most newly diagnosed diabetics who wonder if they can ever enjoy carbohydrates again. They may fear that they have to say goodbye to carbohydrates for good. But that’s not the case. While diabetes means you may have to scale back on carbohydrates it doesn’t mean all carbs are off limits. It does mean, however, that diabetics need to have a better understanding of the role carbohydrates have in the body and how to incorporate carbs in a healthy way that will positively impact their health. First let’s understand what carbs are, the role they play in our body, and where they are found in our diet. Carbohydrates are what fuel our bodies and give us energy. Both simple and complex (starch) carbohydrates are broken down by the body into glucose, the simplest form of sugar and the kind your body utilizes to generate energy in order to fuel all bodily functions efficiently. Starchy vegetables: corn, potatoes, etc. Sugar sweetened beverages: soda, iced teas, sports drinks, etc. Now although there are carbohydrates found in many food sources they each affect the body, and your blood sugar, differently. It all depends on their nutrient composition. Fiber content, sugar content, and overall nutrient density of a food will be the determining factor of how it acts in the body. Carbohydrates can be split into 2 catogories: fiber-rich carbs and refined carbs. Fiber is a type of carbohydrate that the body can’t break down, so it has no impact on blood sugar. It also takes the body longer to break it down thus resulting in slower digestion and a slower absorption of sugar into the bloodstream. It is for this reason that you want to focus on eating carbohydrates that are rich in fiber. The slow absorption of sugar will prevent your blood sugar from spiking too high and will help you keep your blood sugar stable. Keeping your blood sugar within a normal range (between 70-100 mg/dl) is one of the biggest goals for diabetics in order to prevent complications associated with chronically high blood sugar. Whole non-processed foods that are typically high in fiber include legumes, whole grains, whole fruit, nuts, seedss, and vegetables. 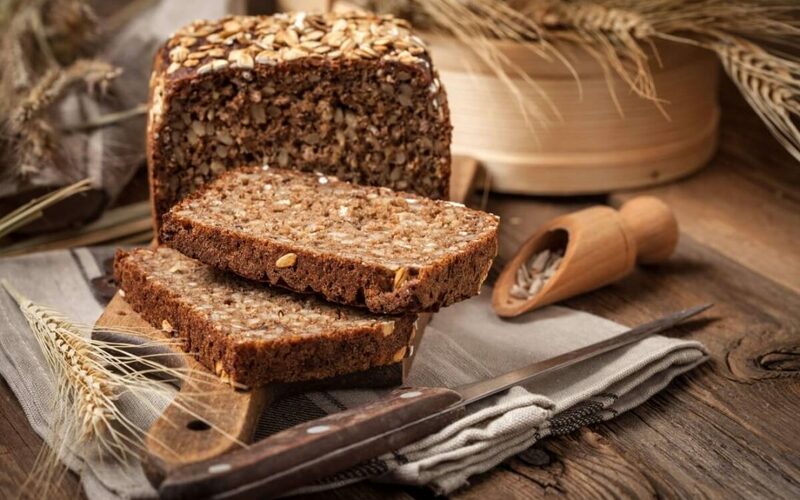 Refined carbohydrates are stripped of fiber and are highly concentrated in simple sugar which the body breaks down quickly and as a result is absorbed into the bloodstream quickly and causes a spike in blood sugar. 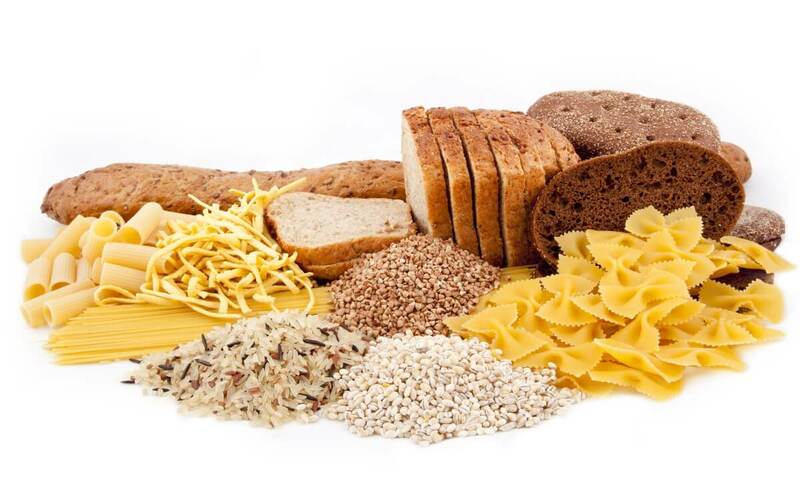 These are the carbohydrates you want to limit or avoid such as white bread, cakes, cookies, candies, sodas, juices, energy bars, cereal bars, etc. – as you can see these are mostly processed food products. 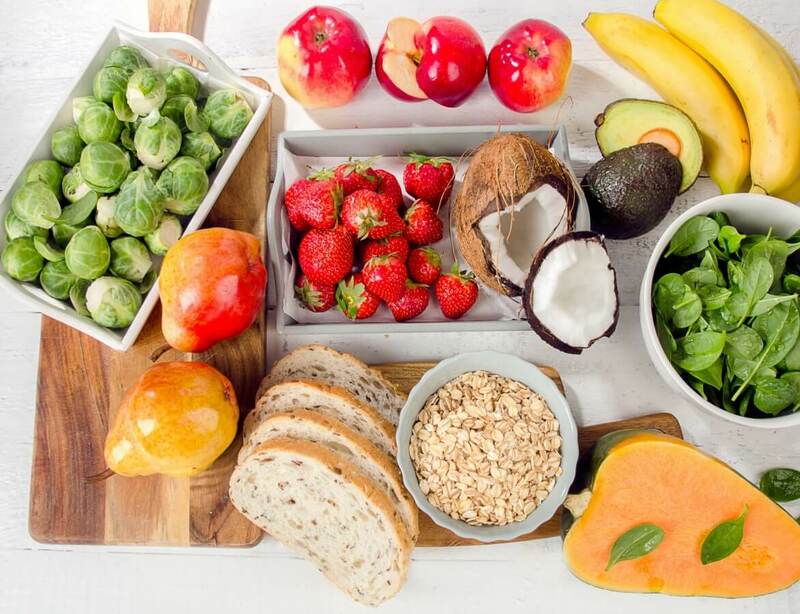 Replacing refined carbohydrates with high fiber carbohydrates has been shown to yield favorable outcomes for diabetics as the fiber aids in better management of blood sugar control and lower risk of complications from type 2 diabetes. Okay, so we’ve established what kinds of carbohydrates is best for your health. But the amount you have will affect your blood sugar just as much as the type you have. Adhering to portion control and understanding what constitutes as a correct portion size is key to managing blood sugar levels. Nowadays our perception of a normal portion size is much, much, much! bigger than what a real portion size looks like. This isn’t surprising when we live in a society that has “super size” options at fast food chains that can serve 4 people. Does this sound little to you? That’s probably because we’ve been conditioned to think that jumbo bowls of spaghetti is normal for one person to eat on their own. But don’t panic! You won’t go hungry. Carbohydrates is just one part of your meal or snack. By including protein, fat, and non-starchy vegetables you have yourself a balanced and satisfying meal. Including protein and fat will also contribute to slower absorption of the sugar into your blood stream and better blood sugar control. … you choose mostly whole food sources that have fiber content – aim for foods that contain 3 grams or more of fiber per serving. Carbohydrates can be a very healthy part of our diet despite what some fad diets may say. 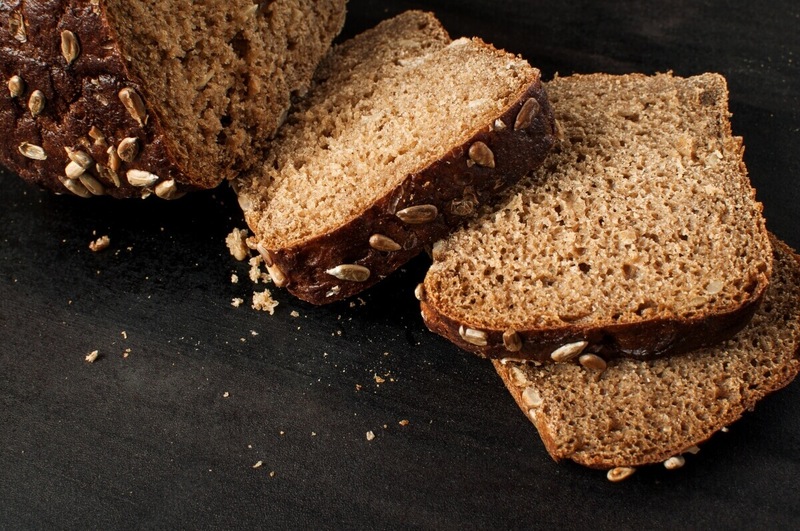 Replacing refined carbohydrates from white bread, sugary cereals, and baked goods, with high-fiber carbohydrates from whole food sources such as legumes, whole grains, fruit, nuts, seeds, and vegetables has been shown in studies to aid in prevention of diabetes, contribute to better outcomes for those already diagnosed with type 2 diabetes, lower risk of cardiovascular disease, and help with weight management. Just because you have diabetes does not mean you have to say goodbye to carbs. Just remember to choose quality and wholesome high fiber carbohydrates and be mindful of portion size. *If you are on an insulin regimen it is recommended you consult with your endocrinologist and dietitian to create a plan that works for you to make sure your insulin correspond appropriately to your carbohydrate intake so that you prevent episodes of very low or very high blood sugars – both of which can put you at risk for dangerous complications. Rachel, this information is so valuable to me especially as I am now pursuing healthier food choices. The article is full of information for me to use and I plan to reuse in the future. Thank you for sharing that with me, Louna! I’m so happy to hear this article is helping you make the changes you need to for better food choices!